Clean Car Fax w/ zero accidents, 3 local owners and 40 service records! Features a reliable and smooth 3.5L V6 with 5 speed automatic transmission and 4WD. The exterior is Formal Black with premium alloy wheels, Michelin tires, moon roof, fog lights, side steps and tow package. 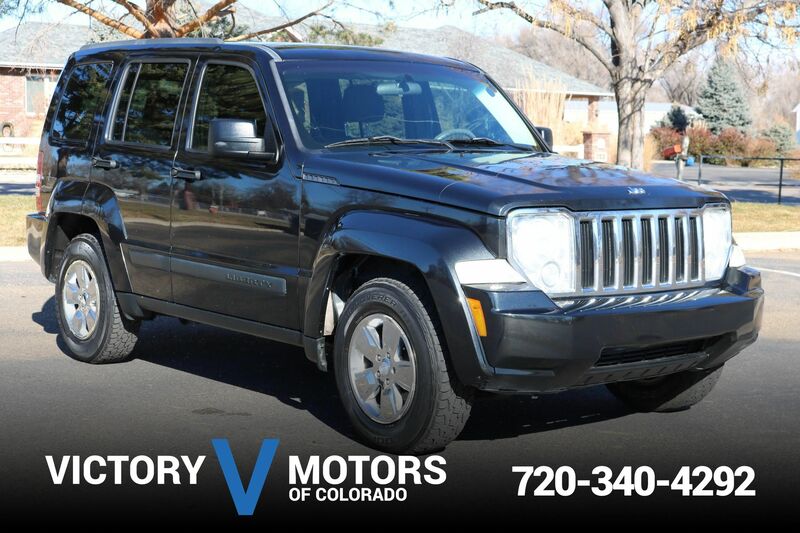 The interior is loaded with Gray leather, rear DVD, power windows/locks, third row seating, tri-zone climate control, steering wheel mounted controls, heated seats and much more!